Being a people person and desiring a field I could get into that would help people, I decided back in college to pursue the insurance field and earned a degree in Finance with an Insurance emphasis from Missouri State University. My insurance education has continued over the course of my career completing numerous Certifications and courses covering detailed insurance coverage as well as Risk Management. 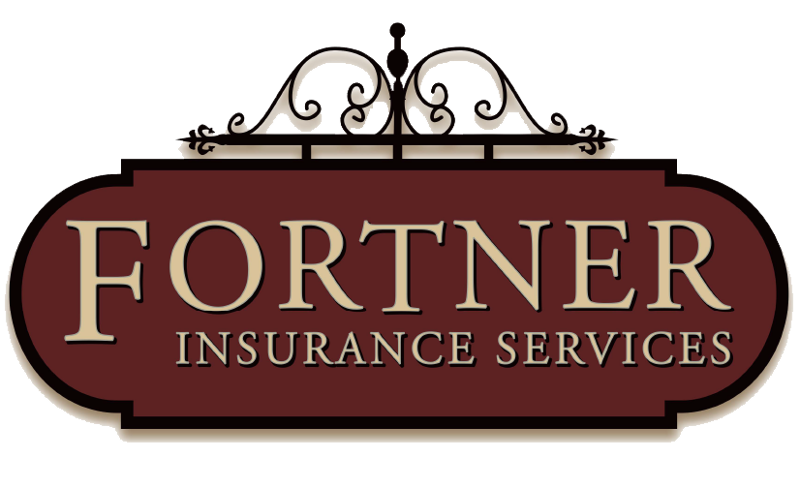 I have specialized in Commercial Insurance for the past 25 years here in Springfield, Missouri. However I am well experienced in and continue to write all lines of insurance including Personal Auto, Home, and Life just to name a few. 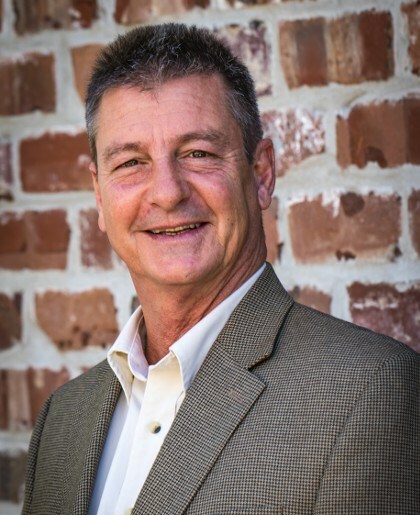 Working in the Commercial market is extremely interesting allowing me to work with all types of different operations from your local Mom and Pop retail store, Used Car dealers, Auto Repair shops, Restaurants and Contractors to multi-state Manufacturers and Distributors. Protecting the assets of the business owners who drive our economy has and continues to be a very rewarding experience. In my personal life I am blessed with an incredible Mother and Father, 7 siblings, 15 nieces and nephews, and especially my 3 wonderful children with the latest addition of a very special grandson.